Need money for a new roof? Had credit problems in the past? 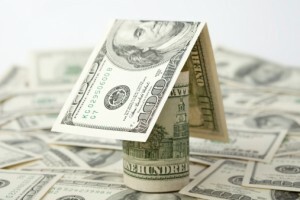 The Sutter Roofing Team may be able to help you even with Bankrupcty, Open Collections, and Low FICO Score. Call 707-829-5050 for more information.